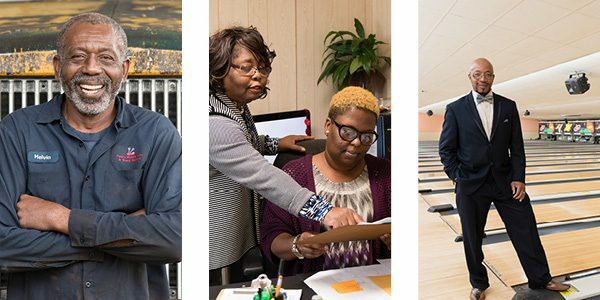 The Local Entrepreneur Acceleration Program (LEAP) aims to support diversity in small business ownership across South Carolina by providing minority and women entrepreneurs with business plan development support, technical skills, and the chance to compete for a $10,000 startup capital award. LEAP is an intensive eight-week course during which small business owners expand their business knowledge. The course culminates in participants refining their business plans and presenting them for a chance to win a $10,000 capital investment. All LEAP graduates leave the program with the ability to seek business financing as well as a comprehensive business plan. Download the current session flyer here. The next LEAP session takes place in Orangeburg, SC on Thursday evenings from April 18 – June 13. Applications are no longer being accepted at this time. A $100 deposit is required, and is refunded upon completion of the program. 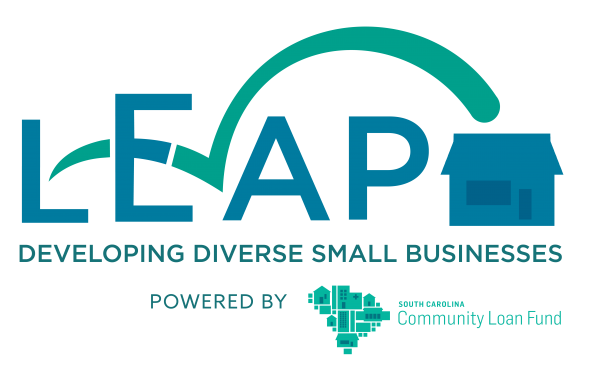 Any entrepreneur or team of entrepreneurs interested in developing or expanding a business in South Carolina can apply to participate in LEAP. Questions? Contact us at leap@sccommunityloanfund.org to learn more. Interested in becoming a partner, or learning more about bringing LEAP to your community? Download our partnership packet.